Thanksgiving is just the holiday to spend time with your nearest and dearest. And an invitation is a wonderful way of asking them to come and share the day with you. Thanksgiving reunions build memories that can last for years. A special time for sharing and being together. 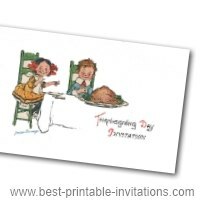 This selection of printable invites covers the different types of thanksgiving events. From reunions to parties, dinners and just spending the day together. 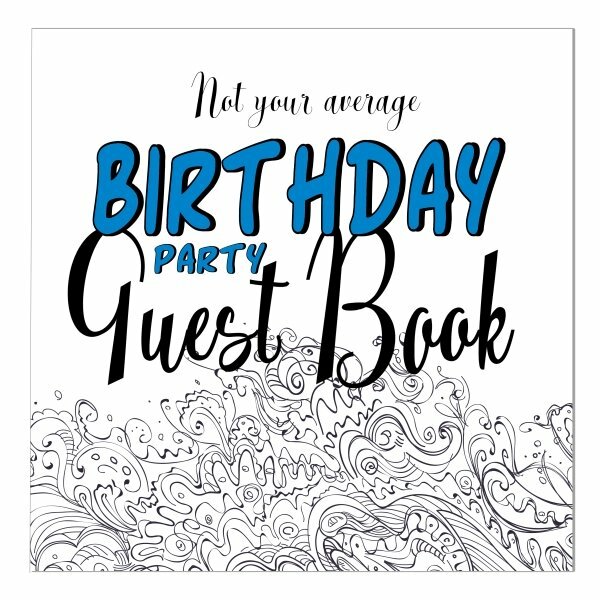 Some fold to make a card - with lots of space to fill in your party details. 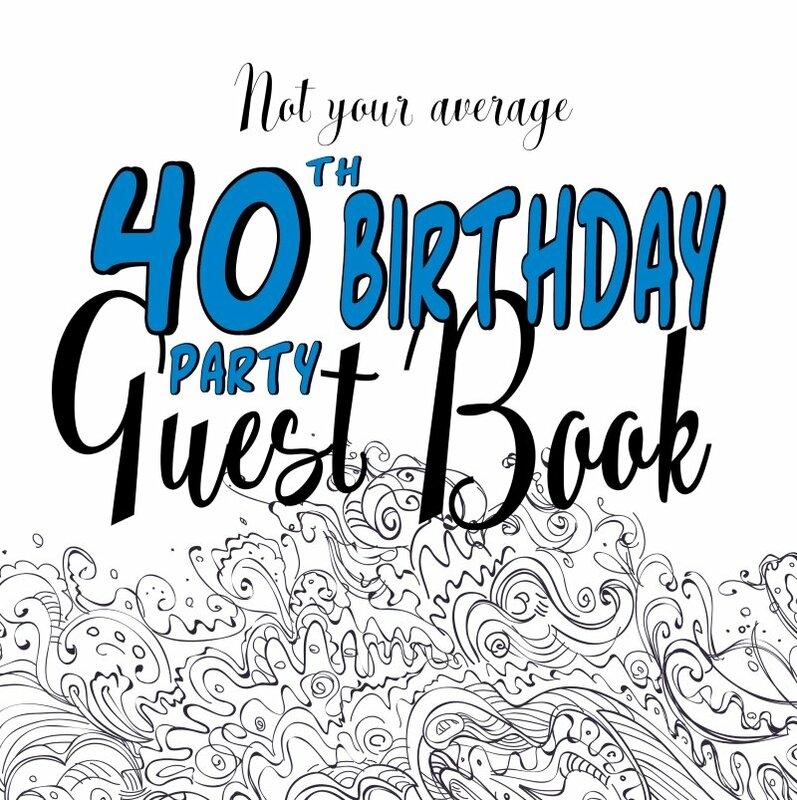 And others are less formal - just single page invites. 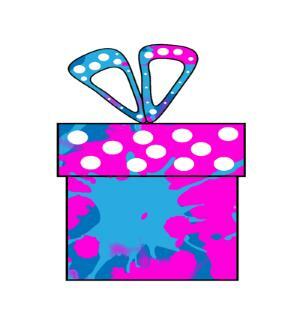 The invites on this site are free for your personal use only. Capture the colors of fall, add a pumpkin - and you have a beautiful invite. Suitable for lots of different types of parties. This invite folds to make a card. Crisp and stylish, this black and white design is sure to be a hit. Can't you smell the turkey cooking already? Folds to make a card and looks fantastic on crisp white paper. 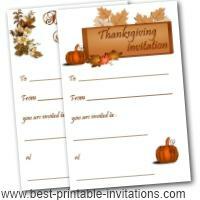 Two flexible invites easily adapted to suit your Thanksgiving celebration. Use them for your dinner, reunion, or party. These invites each print two to a page - just cut them apart for use. Beautiful design from a Frances Brundage illustration. Quaint but attractive - perfect for older guests. Just for kids! Three special designs. One especially for kids parties. And two black and white designs for them to color in and give to special people you want to spend the day with you. Did you know that Thanksgiving is celebrated in lots of parts of the world, including Germany and Liberia? Even though we tend to think of the traditional story at this time of year, many countries like to give thanks at the close of the harvest season. 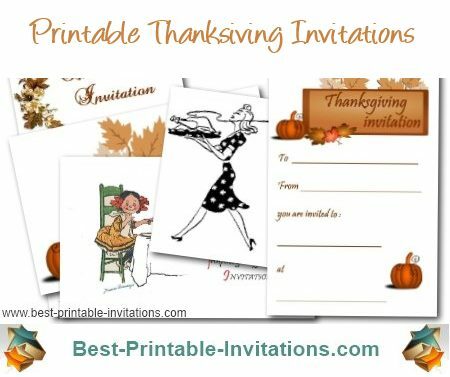 This is a great holiday for sharing a day with your family or friends, and I hope these invites make it easier for you to extend a welcoming hand. 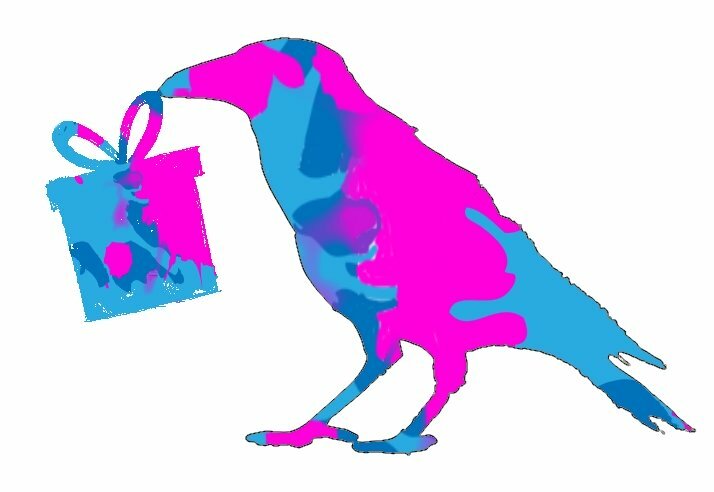 Be sure to send your invites out in plenty of time - people are often busy at this time of the year. 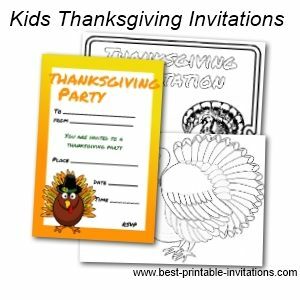 If you need to check out the dates for this year, take a look at this site, then try to send out your printable thanksgiving invitations about a month or so beforehand. I hope you have a wonderful day filled with turkey and joy!